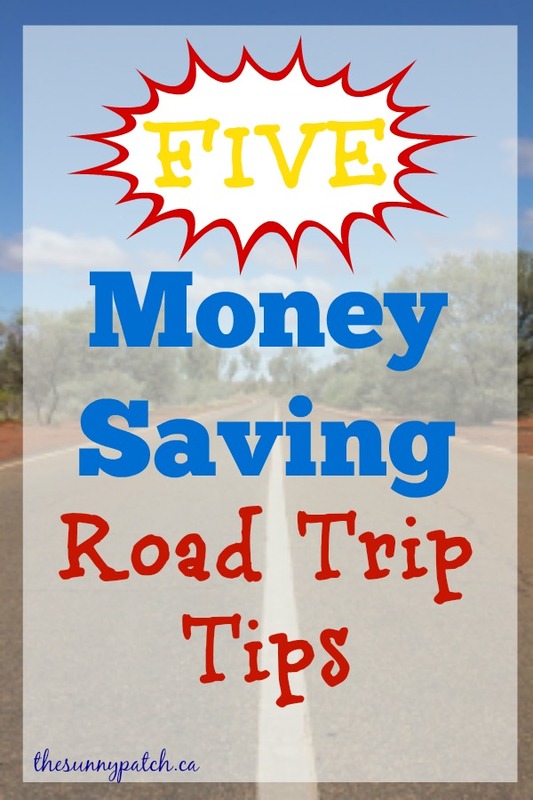 Save money while you're on the road. Keep your kids happy while you travel with a few fun activities! Print these pages, slide them into page protectors and put them in a binder. Include a few dry-erase markers and you have a great surprise for your kids on travel day. Pack your own meals, drinks, and snacks - you will save a ton of money just by bringing your own food. Don't buy expensive snacks at the gas station. Just don't. Check Gasbuddy.com - find out how much you should budget for fuel costs and to find the cheapest places to fill your tank. Alternatively, if you have a warehouse club membership or a gas points card, use those to save money on the road. Perform basic car maintenance before you leave. Dealing with car trouble on the road is no fun. Check your tires, tire pressure, fluid levels, and change the oil at the very least. Invest in a GPS. Of course, it's an initial investment but it will save you money and time in the long run. Believe me, you don't want to waste time and money getting lost on a long trip. Skip the toll roads. That expensive GPS is good for more than just keeping you on the right route. You can also plan a route that will save you the added expense of a toll road.